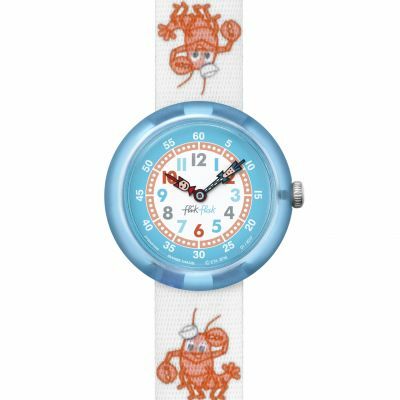 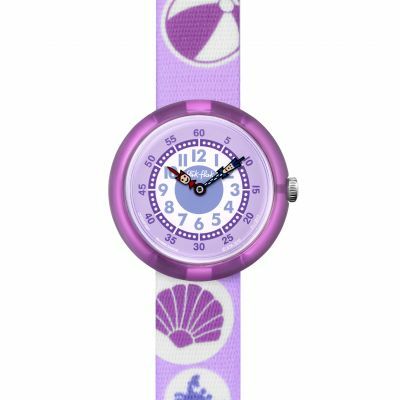 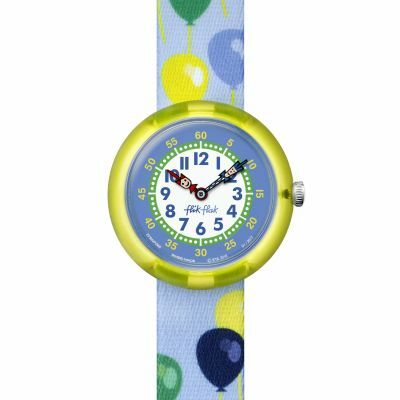 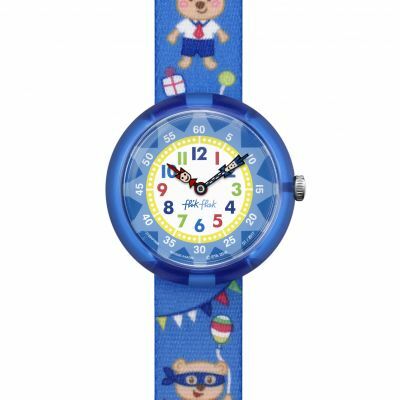 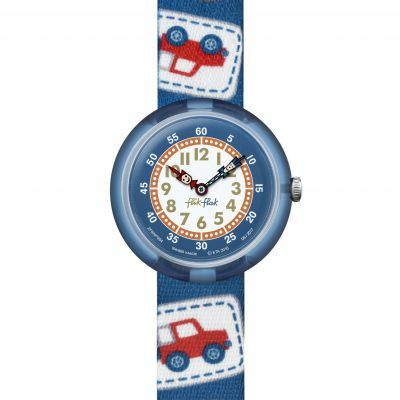 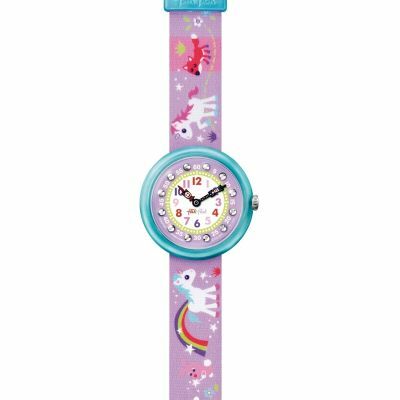 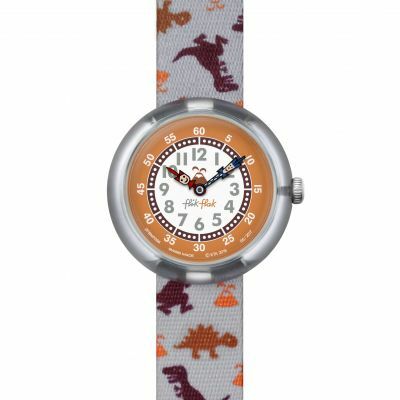 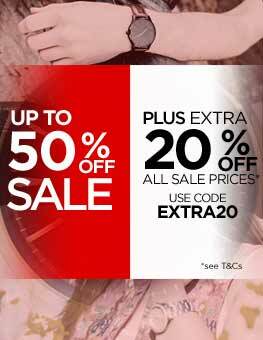 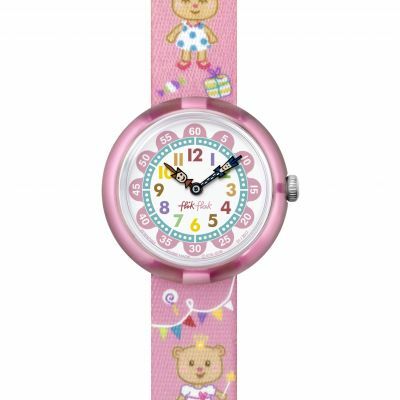 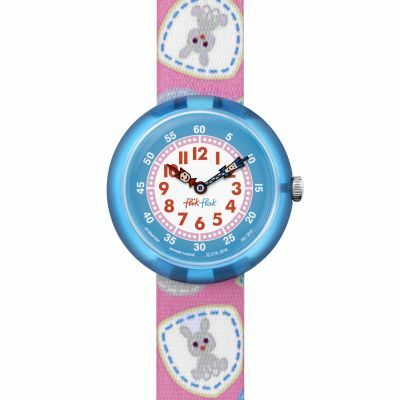 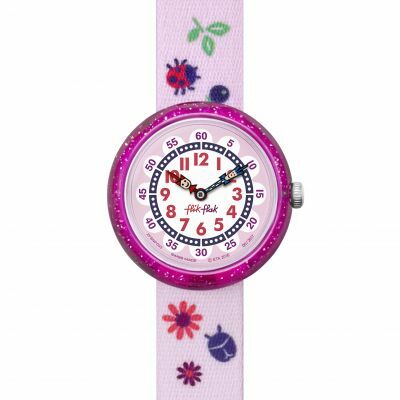 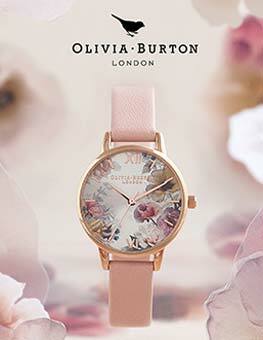 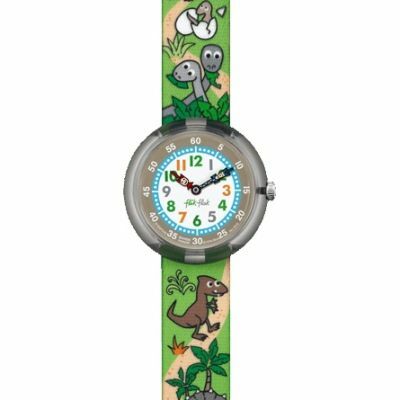 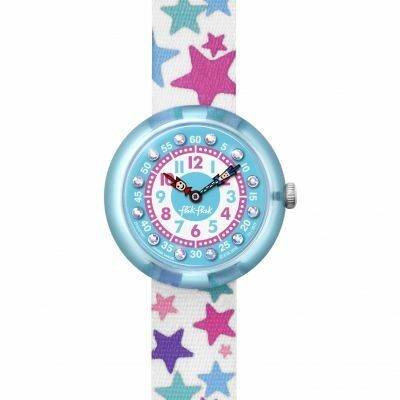 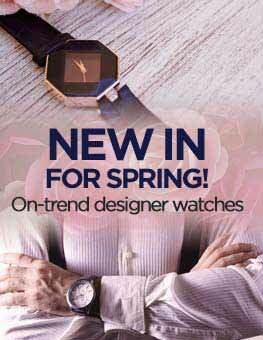 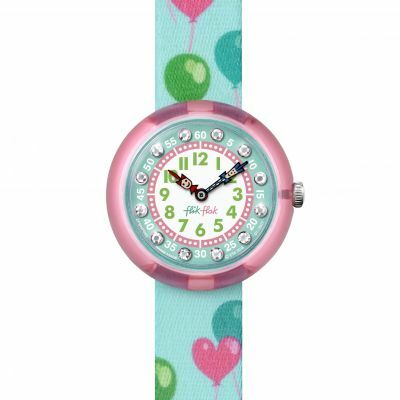 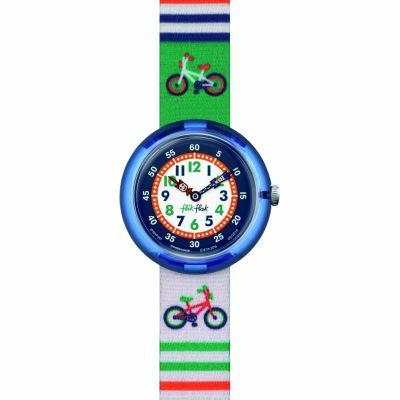 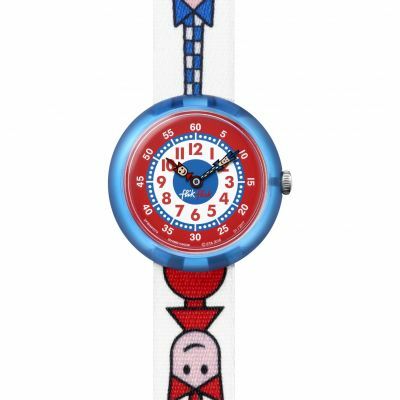 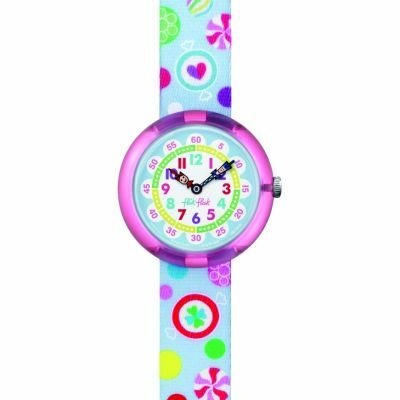 Flik Flak London Flower FBNP080 is an amazing Childrens watch. 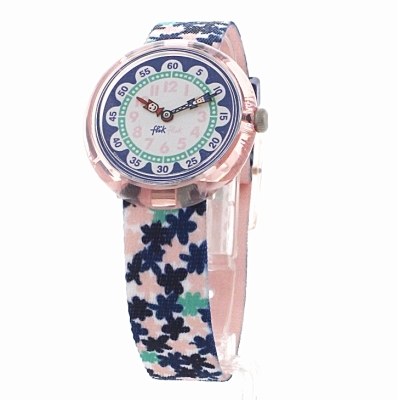 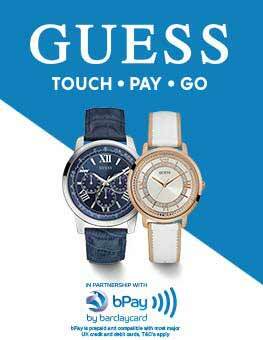 Case is made out of Plastic/Resin, which stands for a high quality of the item while the dial colour is White. 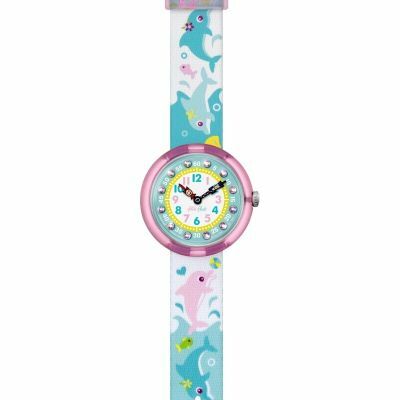 This watch is market as water resistant. 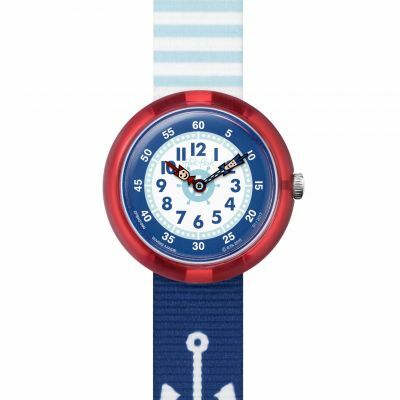 It means it can withstand slight splashes and rain, but is NOT to be immersed in water. 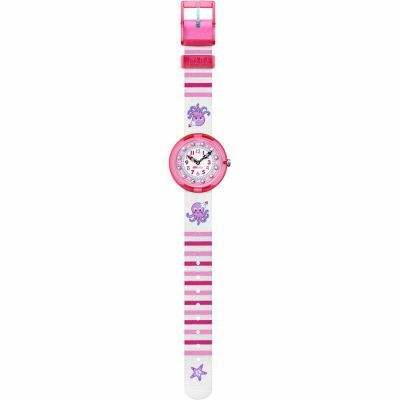 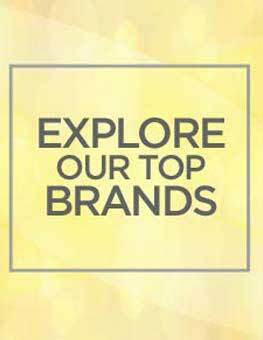 We ship it with an original box and a guarantee from the manufacturer.